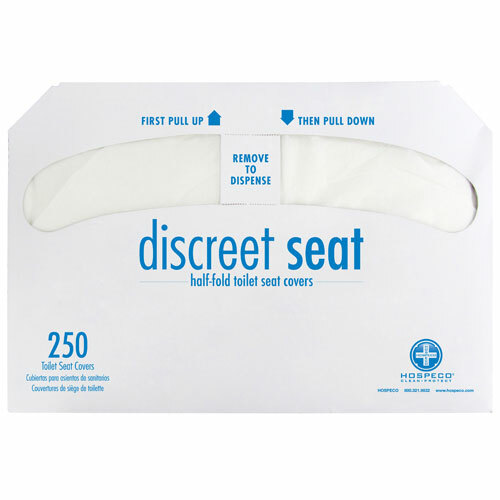 Provide customers with the hygienic convenience of toilet seat covers; biodegradable seat covers are easy solution, sparing users the difficulty and mess of improvising with towels or toilet paper. Convenient dispenser packs allow easy access. They are a cost-effective solution to a messy restroom problem.